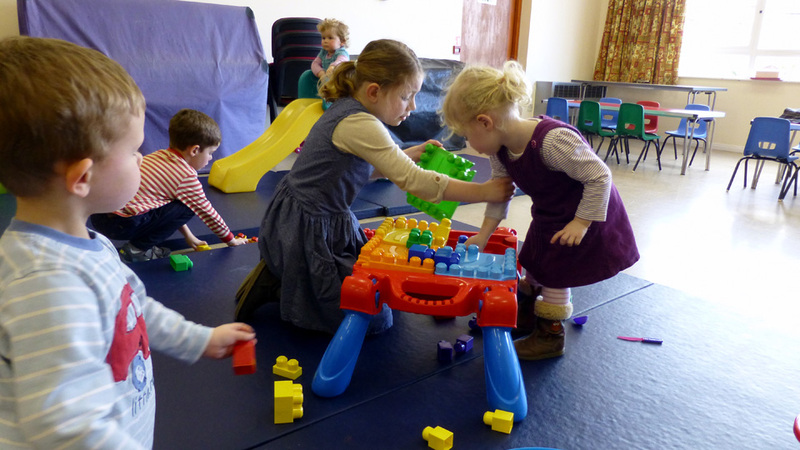 Every Monday morning during term time, between 9:30-11:00am, we host a baby and toddler group called “Playcorner” in the Eirianfa. This is a fun and friendly place for mums, dads, grandparents and carers and their little ones to get together at the beginning of the week. Filled with more toys than you can shake a half-chewed bread stick at, there are crafts, playdough and plenty of coffee and cakes for the grown-ups. It is a great way to relax, chat and get to know others. We also have a bi-lingual singing time, a short story from the Bible and we celebrate any little-ones’ birthdays for that week! Why not download the flyer to find out more or come along during term-time to join the fun!